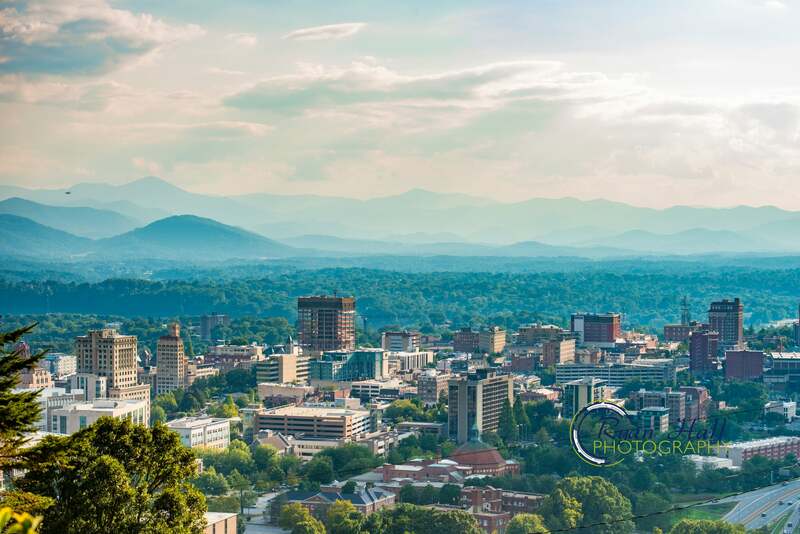 Buying a home in Asheville can be a very simple process. Let us show you how we can help you. Selling a home in Asheville doesn't have to be difficult. Ask us about our marketing plan. Get pre-qualified to purchase a home with Movement Mortgage, one of the top lenders in the Asheville area. Our service to you will demonstrate sharp critical thinking, attention to detail, current market trends, ethical guidance, and personal care. We pledge this service to our clients from the initial meeting through closing. Our team is designed to deliver a results-oriented real estate experience, where we are consistently Exceeding your Expectations. Mary Jo helped me when I bought my house 10 years ago. That was a great experience, so I knew when it was time to sell that house, Mary Jo was my go to person! She helped my through some house related trials and tribulations with complete professionalism! If buying a house again is ever in my future, she will again be my go to person!!! !